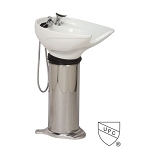 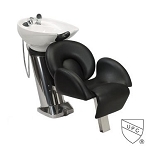 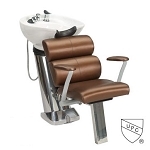 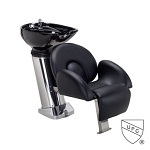 If the layout of your salon or barbershop does not allow you the ability to mount a sink, going with a backwash system will be your next best bet. 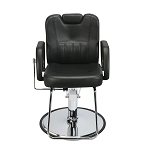 With a backwash chair, you will be able to organize the layout of your space and still have complete control of the style of your business. 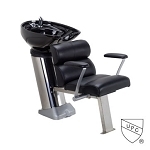 So, when you browse PARAGON’s online selection, you can rest easy knowing that we can accommodate any barber or beauty shop. 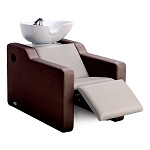 Your next backwash system will reflect your business, and your customers will fall into serenity when they sit down in your customer backwash chair. 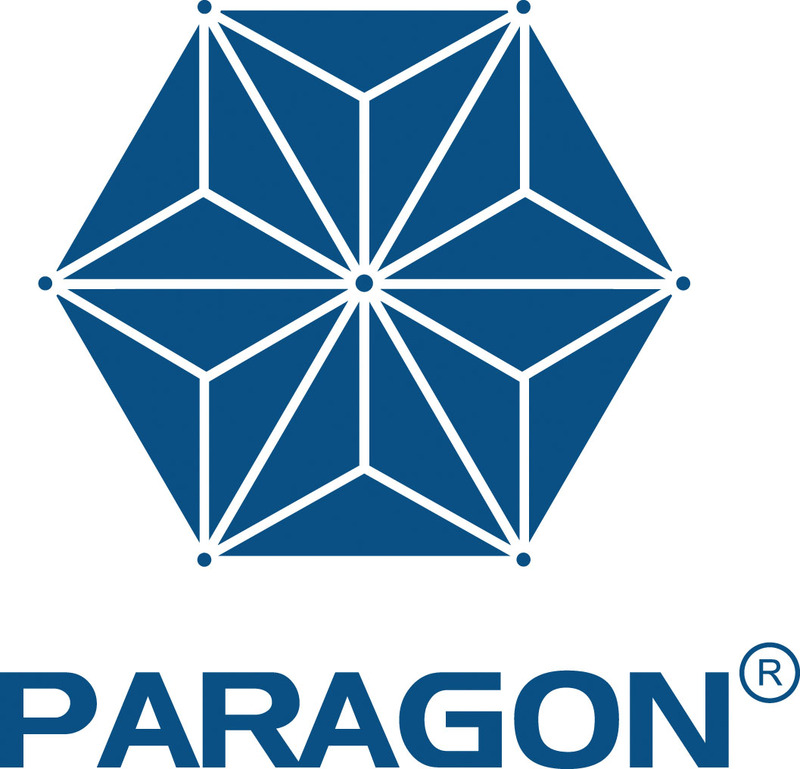 Shopping PARAGON is not expensive when your purchases pay for themselves in no time at all. 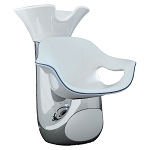 Available Through Distributors Only Free Shipping.